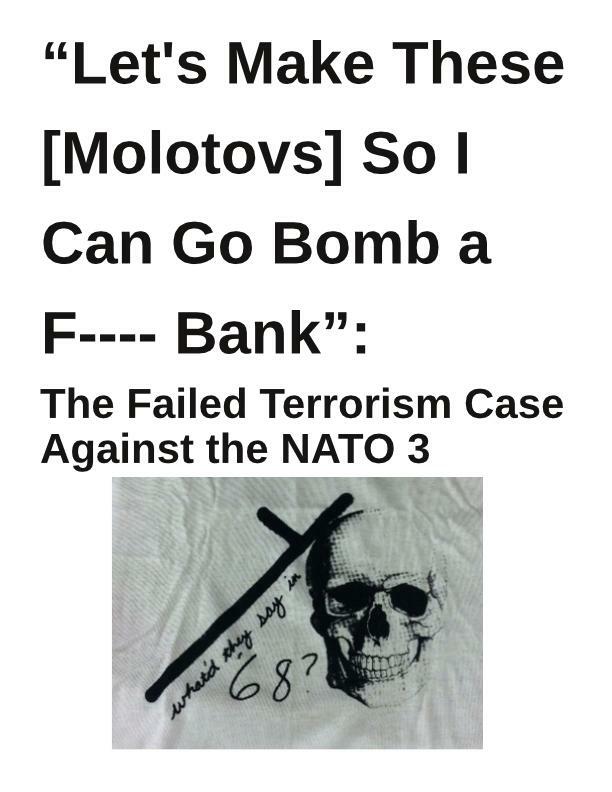 Expanded NATO 3 Trial Zine Released! Send the NATO 3 a Card Today! New Support Zine Released! Sentencing on Friday!